We've travelled to the UK 3 different times and we're likely to go back in the future. We really like it there. If you've never been there before it may come as a surprise that people in the UK seem to do nothing but complain about the UK. Sure, every place has its problems, but here are a few of the reasons why we like visiting the UK. 1. They have a YMS visa so you can do a working holiday. 2. They have lots of castles and historic buildings. We love the historic buildings in the UK such as castles, cathedrals and pubs. We think it's cool that you can have a drink in a pub that is hundreds of years old. For example, the Old Crown pub in Birmingham dates back to 1368. Or there are even some pubs that are converted old churches. Of course, we also really enjoy visiting Castles. Here are a few of the castles we really enjoyed throughout the UK. Warwick Castle, Newcastle Castle, Dunnottar Castle, Eilean Donan Castle and Cardiff Castle. The UK has a good network of trains and buses so unless you are headed way out in the boonies in Wales or Scotland you will be able to get most places you'd like to go. Public transport can be expensive if you buy train or bus tickets last minute but you can also get some great deals by buying ahead of time. In London we had a TFL (Transport for London) employee explain the oyster pass to us and it is a pretty decent deal. There are quite a few big cities in the UK such as Glasgow, Edinburgh, London, Manchester, and Birmingham. If big cities are your thing then these places have you covered with lots of things to do with many quality restaurants, bars, theatres, clubs, gigs, museums, sporting events and other cultural stuff you can expect in major cities. One thing we noticed in our part of Canada is that Vancouver sometimes gets overlooked for concert tours but the UK, especially London, seems to be an important tour stop for lots of bands. London doesn't have a shortage of things to see. The UK doesn't have a lot of nature compared to Canada but there is still quite a few nice places to visit for walks and hikes such as Malvern Hills and the Lake District. Wales and Scotland have a lot of scenic spots. We especially liked doing a road trip around Scotland to see all the scenery and parks there. 6. Food at the supermarket is reasonably priced. We were a bit shocked by the high cost of restaurant food when we first went to the UK. Food in restaurants was about the same price as in Canada but in pounds. (£10 instead of $10 CAD is what I mean.) With the exchange, this is a lot more expensive. The bright side is that the food you find in the supermarket is ridiculously cheap when compared to food in Canada. If you self-cater and eat at least some of your meals from the grocery store then you could save a lot of money. The UK is surprisingly good for vegan food options. 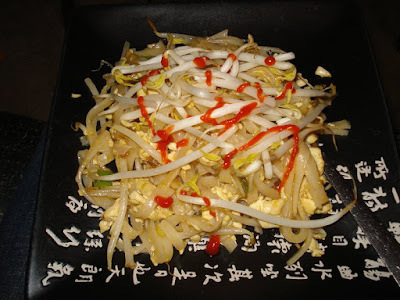 There seem to be a few options for a fully vegan or vegetarian restaurant in each major city. London has a ridiculous amount of vegan restaurants. Aside from that, quite a few of the major food chains have something vegan on the menu. 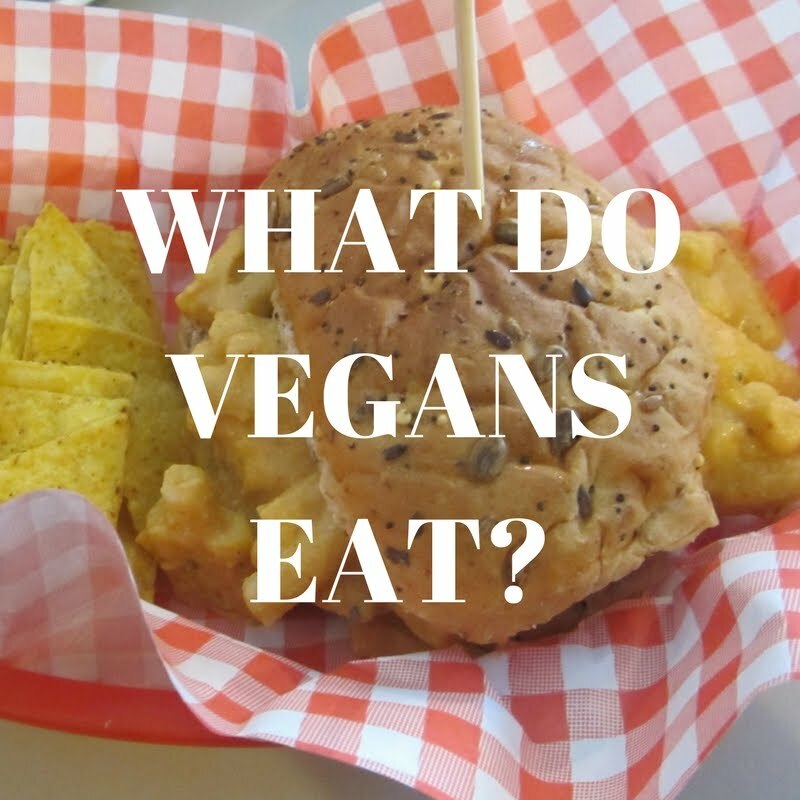 Pizza Express, Zizzi's Pizza, Wagamama, All Bar One, Wetherspoons, just to name a few, all have vegan options. 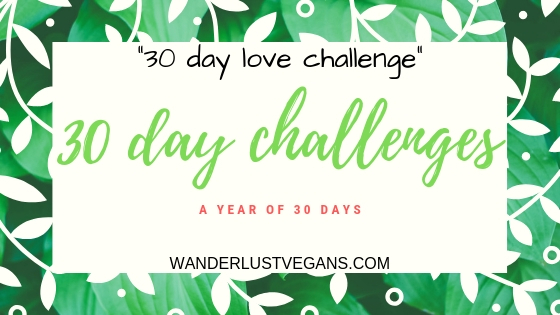 They have locations all over the UK so you can find a place to go out to eat for vegan food just about anywhere. Finally, we must add that the UK has cheap flights to the rest of Europe. Once you're in the UK then it can be worth it to take a cheap flight to the rest of Europe. We got £10 flights to Sweden, Austria, and Switzerland with Ryan Air. This is such a deal. If you are visiting the UK for any length of time then take advantage and visit the rest of Europe for a bit. That is the main reason we lived in the UK for 2 years on the YMS visa is the opportunity for lots of travel. 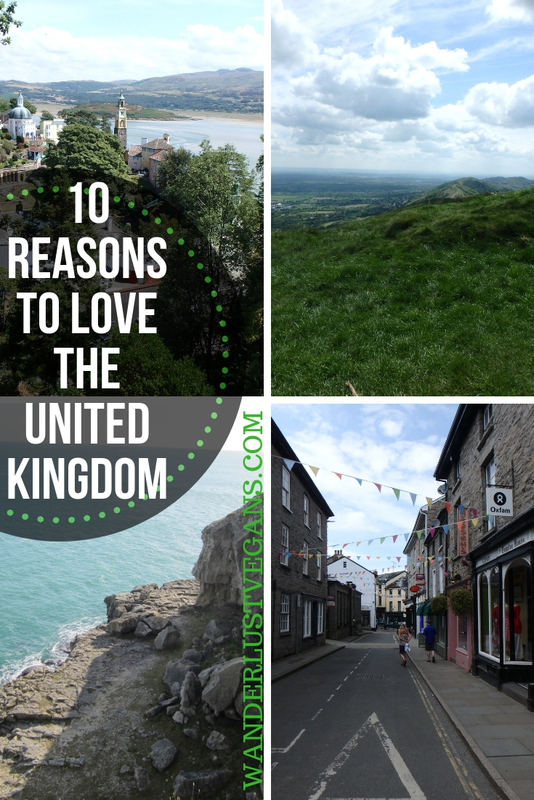 There you have it, 10 reasons why you should love the UK. Have you been to the UK before? Did you enjoy yourself? What are the top reasons you liked or didn't like about being there? 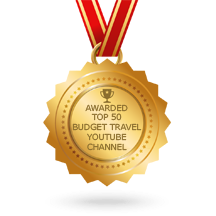 If you have never been and want to go, take a look at our post Top Five Places to Visit in the United Kingdom and start planning your trip to the UK.